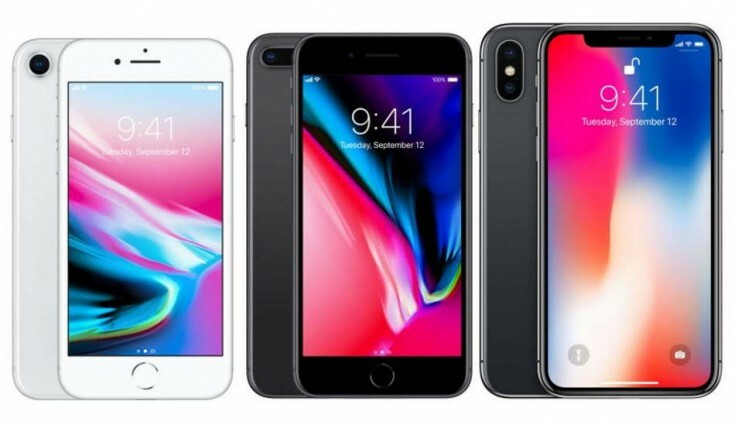 Apple unveiled the iPhone 8 and iPhone 8 Plus smartphones earlier this week. Several distributors such as Redington India, Ingram Micro, and Brightstar Telecommunication already said that the phones will be available for pre-order from September 22nd, Friday across India and will go on sale from September 29th. Now Flipkart, who became authorized online reseller in India last year. announced that it will start taking pre-orders for both the iPhones starting from September 22nd midnight. The iPhone 8 and iPhone 8 Plus have 4.7-inch and 5.5-inch Retina HD displays, new glass and aluminum design, new A11 Bionic chip tuned for augmented reality experience, run iOS 11, feature water and dust resistant (IP67) body and have support for Qi wireless charging as well as support for fast charging that can charge the phone up to 50% in 30 minutes. Both these come in Gold, Silver, and Space Gray colors. The iPhone 8 starts at Rs. 64,000 for the 64GB variant and goes up to Rs. 86,000 for the 256GB iPhone 8 Plus. Flipkart has already listed all the variants of the iPhone 8 and 8 Plus models on their site.